We spend much time to create an interesting subject line to the email to grab the recipient’s attention; less time to write the main message; and when it comes to finishing it we get tired and lose steam. This way our email looks unbalanced. 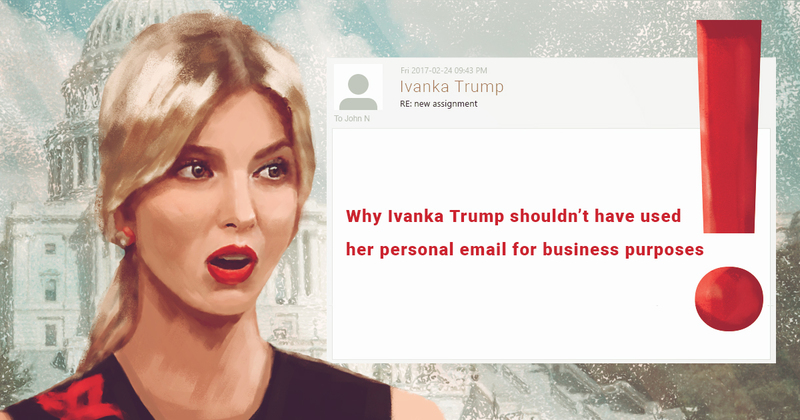 If the recipient opens it and reads to the end, they notice that the writer’s concern about the email fades down with each sentence. Based on this, the recipient forms the opinion about you or your brand. I have a question. What would you rather read: a note written with crabbed handwriting or the one where all letters have clear forms and lines? Handwriting is a personal characteristic of a human that can go beyond all bounds of order, clearness, and readability. 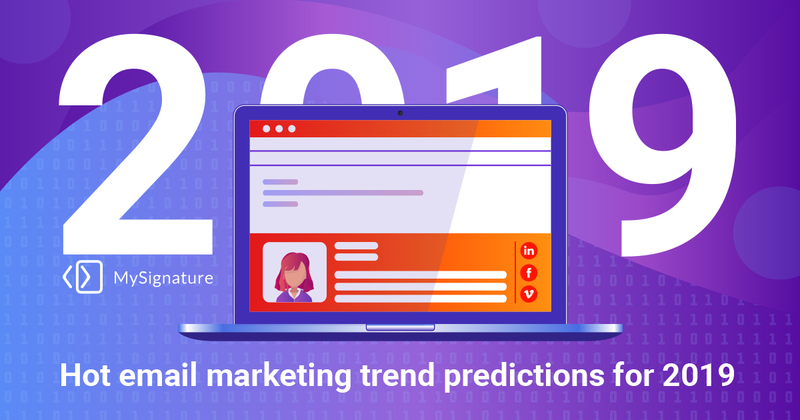 It is not applicable to email marketing at all. Although as a marketer you should create your personal style that will be traced through all sent emails. 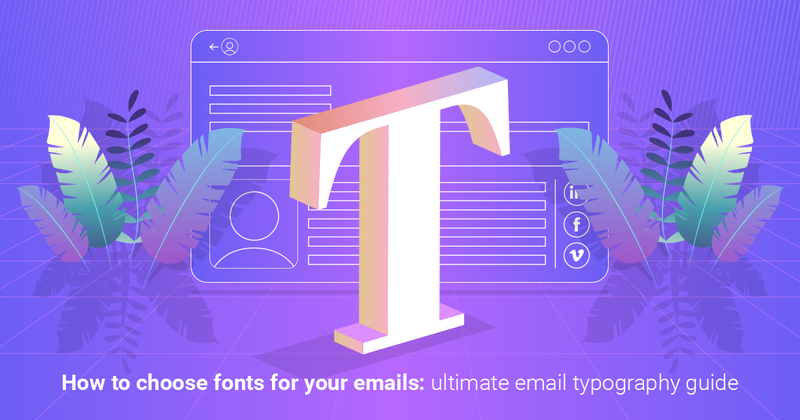 The right way to do this is to select the right font you will be using in all future email designs. 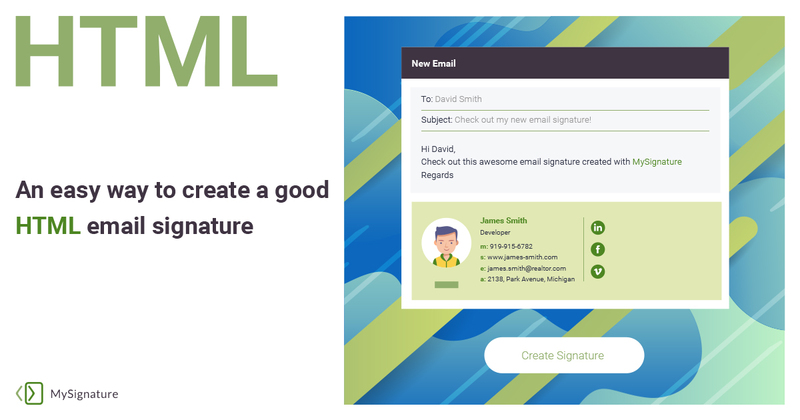 Every email you send to your colleagues, clients, partners or just anyone you need to reach out is accompanied by the email signature. 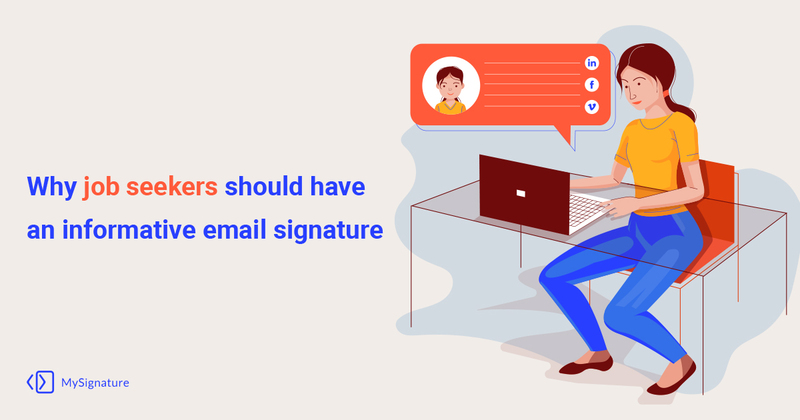 No matter if you type the standard message like “Kind regards…” each time or use the signature by default, you never put an effort in it, unless the email is targeted at some important person. That is the biggest problem. You just do not care. 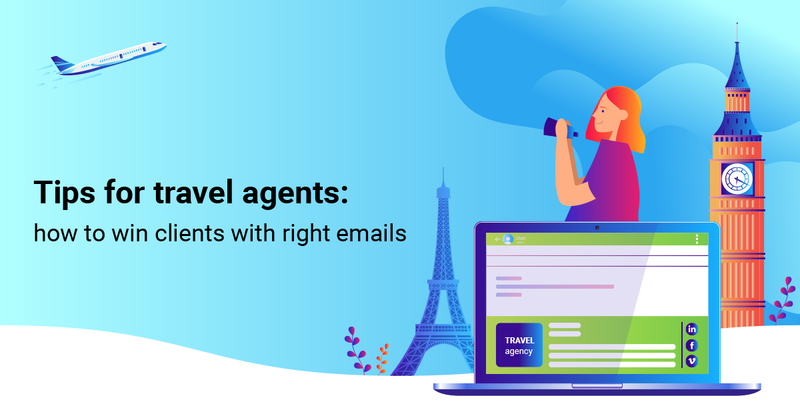 Everyday marketers in the travel industry wrestle with the challenge of making their business stand out from competition. With US $7.6 trillion contribution to the global economy, travel industry is one of the largest and most profitable business sectors. In 2016, more than a million people traveled around the world which brought the revenue of more than one trillion of dollars. The competition is huge. And finding impactful ways to entice new clients and retain the current ones plays a very important role. Email marketing is one of the most effective methods in this situation. 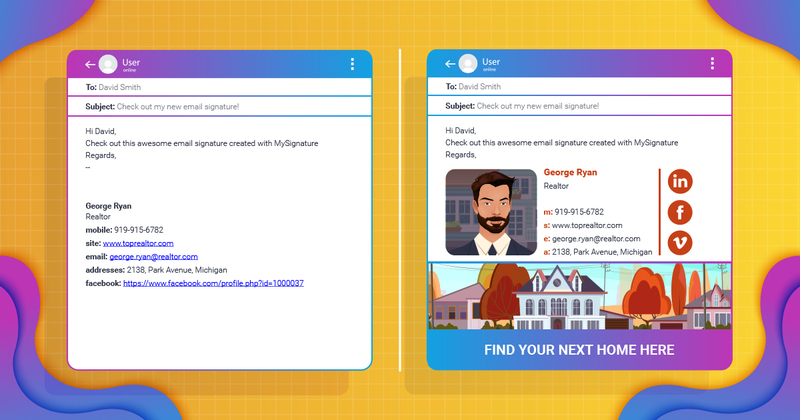 How real estate agents can benefit from email signature? 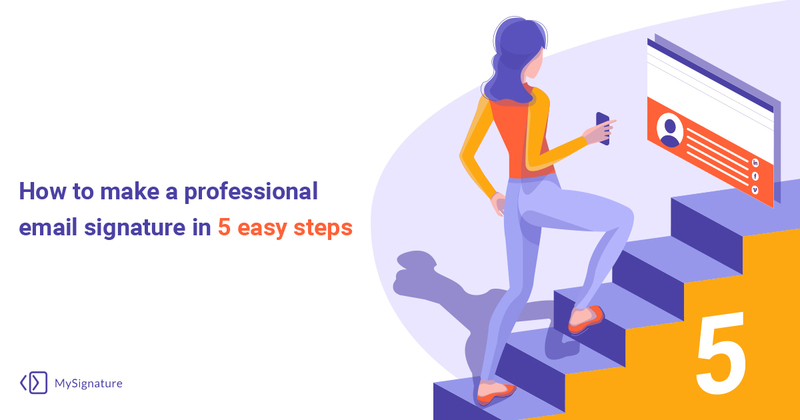 According to Placester, 49% of 137 respondents in the real estate industry work more than 40 hours a month and spend much of this time on personal branding which includes online ads, market analysis, portfolio creation, following leads and many other things hidden from others eye’s. 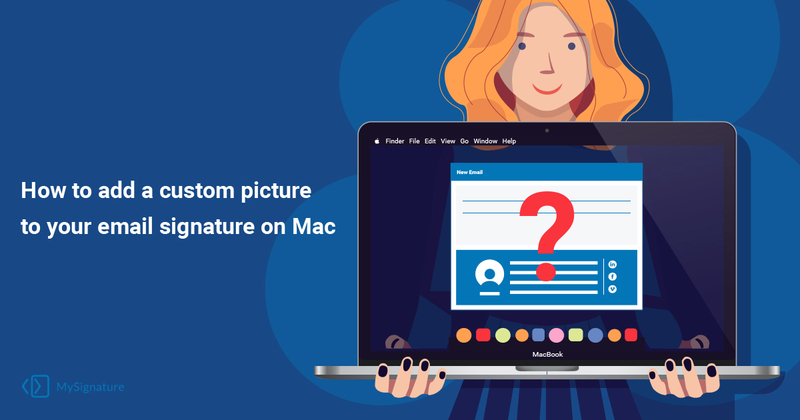 How to make your recruiting emails read by candidates? 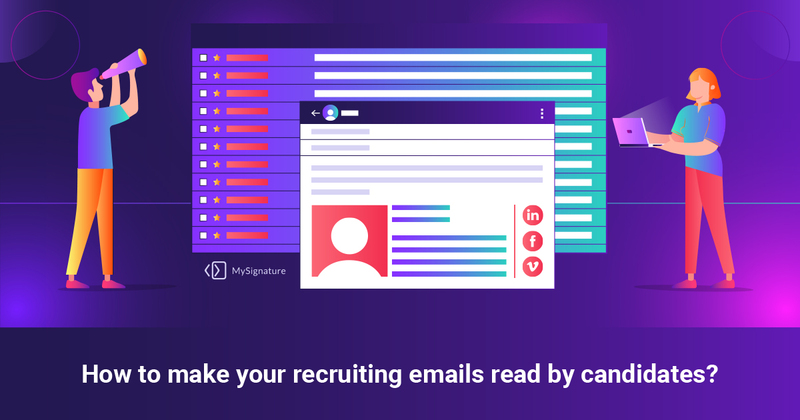 While active job seekers may respond to any of your messages, passive candidates are not interested in reading the same-type emails each time they check their inbox. In view of this, the first contact with a candidate is the biggest challenge for recruiters.